Friends of the Dolomites: the mountains are calling!!! From Monday to Friday we offer a varied excursion programme leading you to the world of the "Pale Mountains" and the "Green Alps". Experience the contrast between the rough Dolomite rocks and the idyllic mountain landscape in the Aurina Valley. 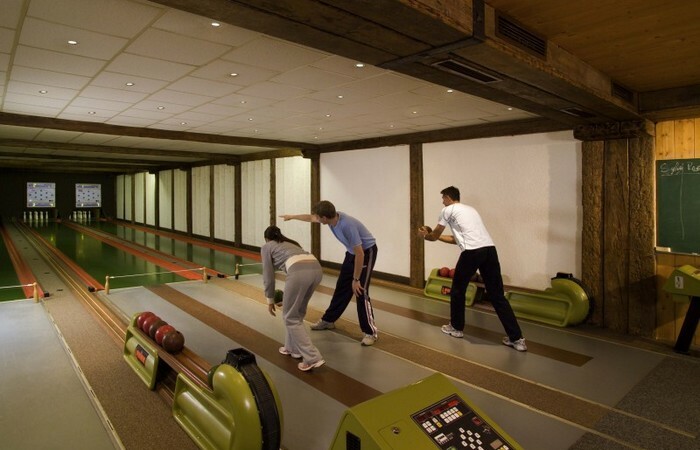 Our "Kron Active" holiday package guarantees fun for everyone! 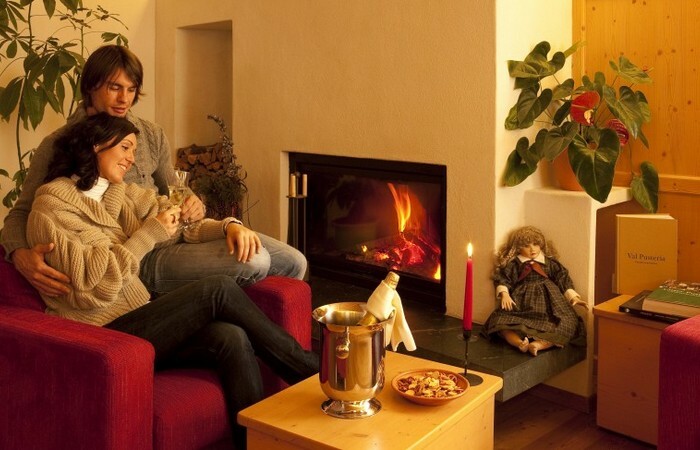 With a minimum stay of 5 nights, you will have the opportunity to participate in up to 3 selected activities in the Kronplatz Holiday Region free of charge! “Stay 4, pay for 3” - stay for 4 or more nights and get one night free! A perfect start to the new ski season - cave the very first snow of the year! Dolomiti Super Première - fresh powder snow and superb skiing at bargain prices! A perfect start to the new ski season! If you book a skiing holiday of 4 or more days, you will get one day free, and if you stay for 8 or more days, you will get two days free. This special offer applies to accommodation and ski passes - choose between ski passes Kronplatz, Dolomiti Superski or Ahrntal (Speikboden & Klausberg). 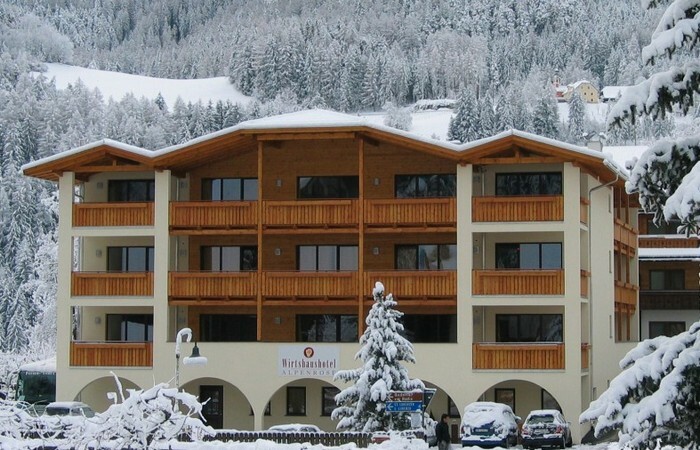 Some ski schools and ski rentals have great discounts too! Skiing down the slopes, enjoying the warm winter sun and breathing in crystal clear mountain air… this is a winter holiday at Wirtshaushotel Alpenrose. We give you 1 day for free if you stay 6 nights. But that is not all. A bottle of Prosecco, a cosy bathrobe for the duration of your stay. The new house, by the way, the first of his kind, will present itself in an original South Tyrolean design. 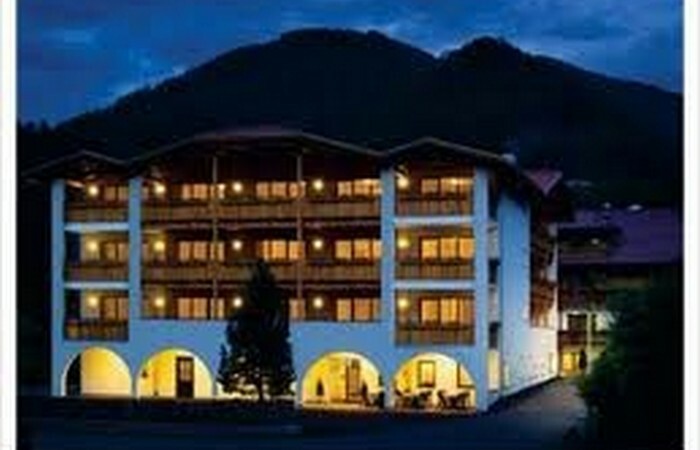 The new "Wirtshaushotel" Alpenrose is situated in the charming Mantana - Saint Lorenzo. 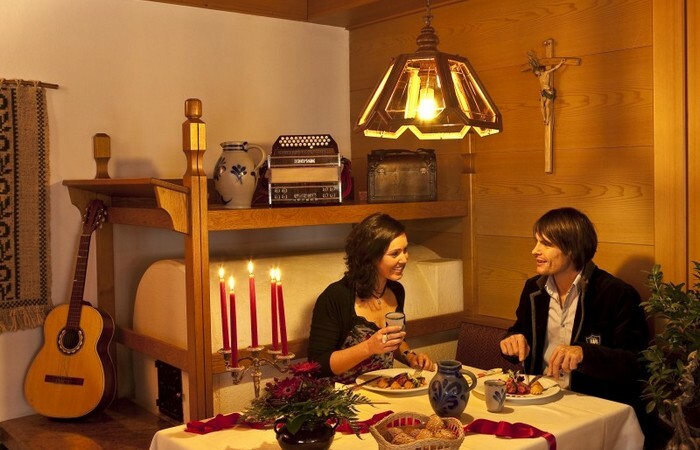 In a familiar atmosphere you are spoiled by us with typical specialties of South Tyrol and Italy. You will be able to delight a great breakfast buffet and in the evening a menu à la Carte together with a salad bar. 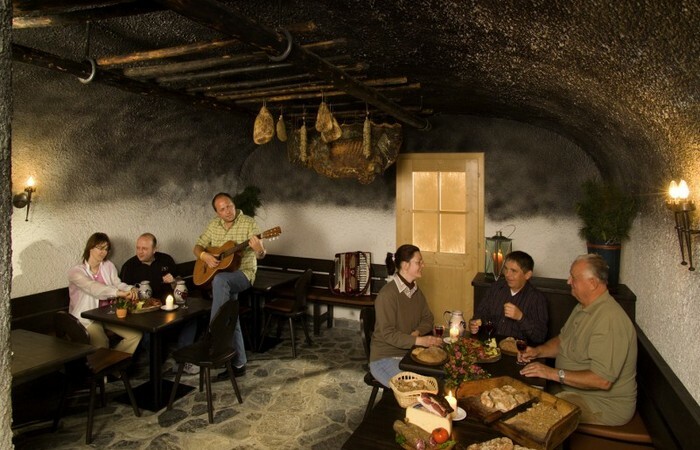 Theme evenings like "Italian dinner" or "Social gathering in the typical Speckstüberl" makes part of the culinary offers that we propose our guests. Visit us - we are glad about you!